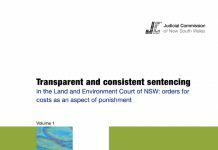 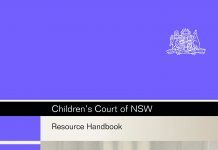 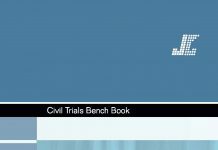 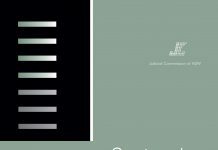 The previous publication in this series’ examined sentencing in the higher courts before and after 25 September 1989, the date of commencement of the Sentencing Act 1989 (NSW). 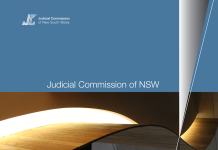 In particular it analysed the type of offences committed, the profile of offenders, and the effects of other legislative changes, such as the Periodic Detention of Prisoners (Amendment) Act 1989 and the Community Service Orders (Amendment) Act I989, on higher court sentencing practices. 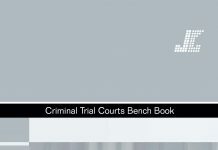 The results showed that the pattern of sentences in the higher courts changed after the commencement of the Sentencing Act. 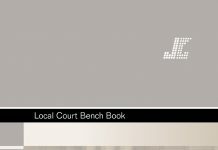 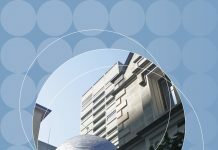 This analysis will now take a similar approach and examine the impact of the Sentencing Act on the Local Courts.